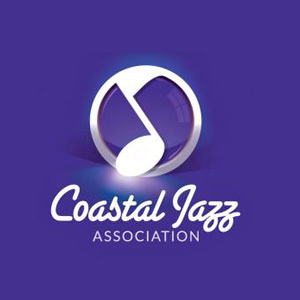 Offering performance opportunities for local, regional, national and international Jazz musicians, including the week-long FREE Savannah Jazz Festival every September. 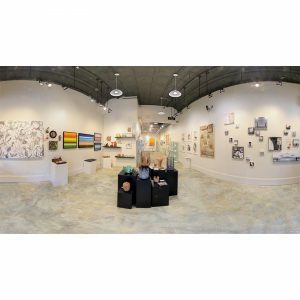 Kobo Gallery is a collective of local artists that offers an innovative fine art experience in the heart of the Historic District. The gallery includes jewelry, sculpture, fibers and 2-d art in a fresh, alternative space. Come in, meet an artist and get the story behind the work. Randy Wood has been producing top-quality acoustic instruments since the 1960s, performing his craft for Elvis Presley, Eric Clapton, Keith Richards, Bill Monroe and more. The famed luthier has also hosted live concerts at his 100-seat concert hall in Bloomingdale, GA for more than a decade. 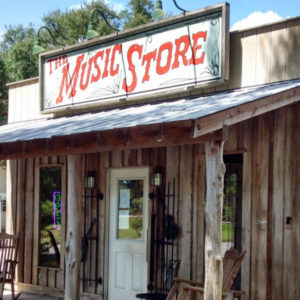 Beginning in 2013, Randy Wood’s Pickin’ Parlor also started live streaming concerts for fans around the world in a partnership with Salty Moss. The Savannah Golf Championship, a PGA TOUR owned and operated event on the Web.com Tour, contested at The Landings Club March 28 – 31, returns for the second year. Head out to the course to get up close and personal to the next stars of professional golf while enjoying the best of local eats, brews and cocktails. Be sure to stop by player favorite Schooner Cove for your chance to enjoy $1 birdie beers and check out the Family Fun Zone presented by Morris & Templeton, on your way to #18 Green! Parking is available at Bethesda Academy for $5 and includes complimentary shuttles to the tournament. 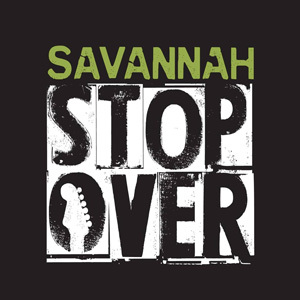 Your Savannah Music Festival concert ticket stub gets you complimentary entry into the tournament! 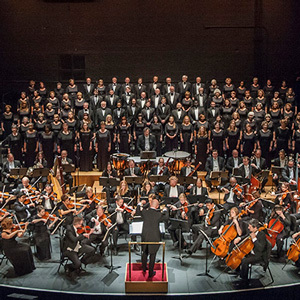 The Savannah Philharmonic Orchestra is a professional symphony orchestra presenting a full range of concerts each season, from classics to pops. The four-day festival merges music, visual arts, technology, and film components – much in the spirit of SXSW itself – in an intimate, historical setting and at a price unrivaled by any similar music festival. Save the date for Stopover 2018: March 8-10, 2018. 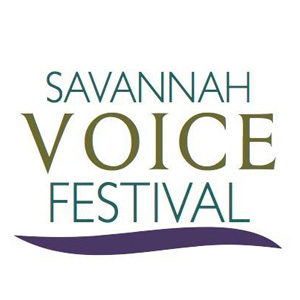 The Savannah VOICE Festival, as part of the Sherrill Milnes VOICE Programs, is a non-profit arts organization that brings classical vocal excellence to the Savannah, Georgia area through a two-week celebration of concerts, events, and educational presentations during the month of August and throughout the year.